The deadline for entering films into the short film competition is Friday 17th July. Teams need to make sure they have submitted films, filled out the online form, and made their payment by that date. Festival Tickets are now available for sale. Any tickets purchased before Friday 17th July goes into a draw to win one free nights accommodation at CQ Hotels on Saturday 5th September. Additional information can be found on our website www.nzdsff.co.nz. 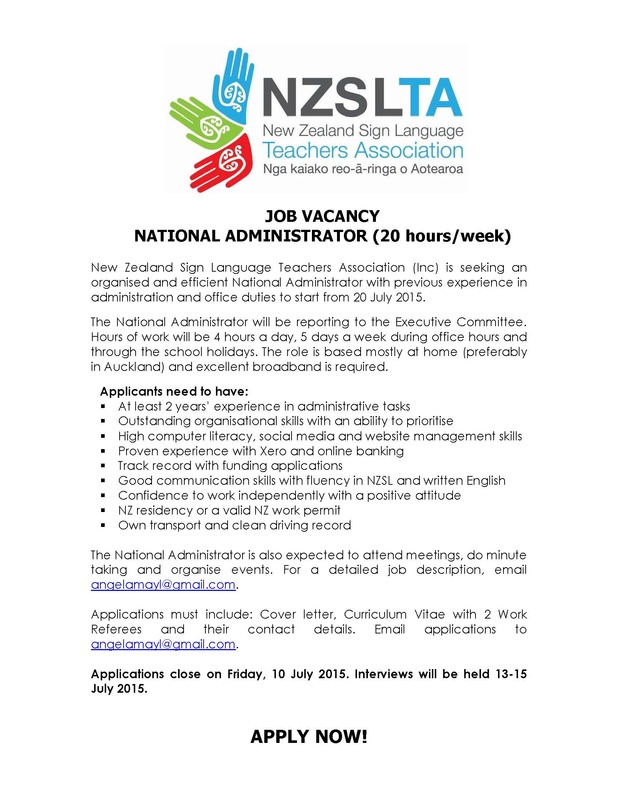 New Zealand Sign Language Teachers Association (Inc) is seeking an organised and efficient National Administrator with previous experience in administration and office duties to start from 20 July 2015. Create a trendy two tiered chalkboard cake. Learn to ganache a cake and cover with fondant to achieve sharp edges. Then learn to hand paint beautiful fonts and designs and create a chalkboard effect and finish your cake off with a gorgeous fantasy flower. Everything is provided. All under one roof an exciting opportunity to view, experience, sample and test a wide range of coping and wellness products and services. There will be professional, trained and qualified practitioners available to share their techniques, theories and knowledge. Giveaways, raffles, free samples, and expo specials all waiting for you to discover. Time: Friday 3rd: Starts at 4pm – 8pm. Saturday 4th: Starts at 8am – 8pm. Costs: $2 entry fee. Under 8 year olds free. Deaf Aotearoa staff are constantly trying to meet the community’s needs when it comes to TEC courses. TEC courses are provided to improve a person’s skills, and ability to get jobs. We want to ensure that the courses meet YOUR needs. Example of courses that we can provide: Forklifting, First Aid, Learner’s Licence and more. If you have a particular course that you would like to participate in, please feel free to contact us here at Deaf Aotearoa. For Auckland region, please contact Rachel Berry. Think fresh. Think local. Think delicious produce brought to you by the producers themselves at this genuine community farmers' market. Parnell Farmers' Market is open every Saturday from 8am to 12pm at the Jubilee Building car park at 545 Parnell Road, Parnell between the library and Auckland War Memorial Museum. A fantastic opportunity for everyone who wants to experience and/or learn New Zealand Sign Language. 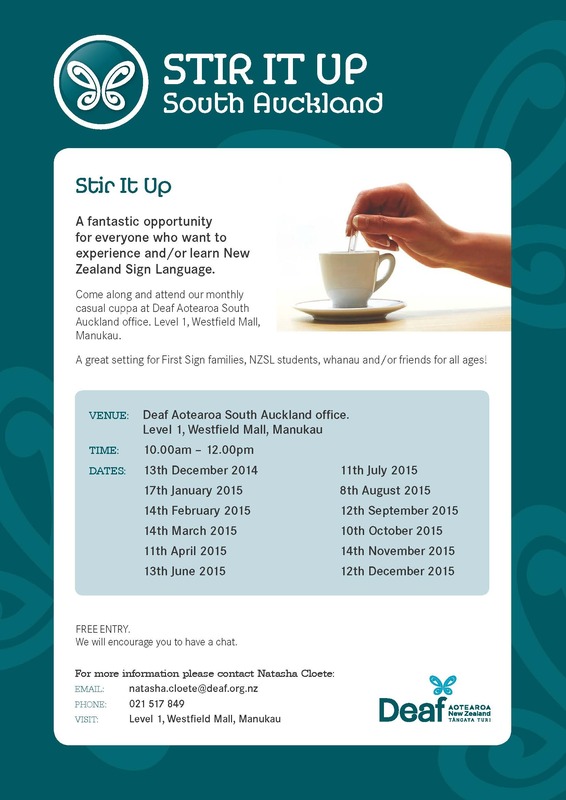 Come along and attend our monthly casual cuppa at Deaf Aotearoa, South Auckland Office. A great setting for First Sign families, NZSL students, whanau and/or friends of all ages. Where: Deaf Aotearoa South Auckland office, Level 1 Westfield Mall, Manukau. Mangere Market is the spot for New Zealand’s multi cultural shopping experience. Produce and merchandise from around the world is displayed weekly in a family environment. Many countries and cultures are represented in this colourful showpiece of displays. People are naturally drawn to the agreeable mix of social activity that good markets offer! So come along, and experience the colourful diversity. Know how to use New Zealand Relay Service? There are two types of NZ relay services you can use. One is the internet relay where you are able to call and type your message, and the other is VRS where you are able to sign your message. To learn more about NZ relay, please visit South Auckland office to learn how to use these fantastic services. 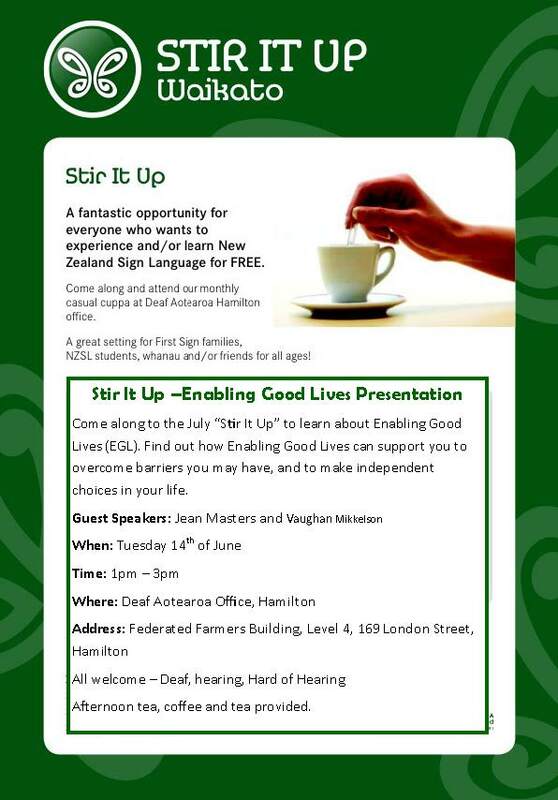 Come along to the July “Stir It Up” to learn about Enabling Good Lives (EGL). Find out how Enabling Good Lives can support you to overcome barriers you may have and to make independent choices in your life. The Hamilton Gardens Discovery Trail takes children on a journey where they can explore an enchanting world of secret themed gardens. Explore a lush tropical garden, mystical ancient China, play shadow bingo or count the number of fairies on wooden carvings filled with curious woodland critters. Cost: Free! Download the free Children's Discovery Trail or pick up a copy from the Gardens’ Information Centre to see where all the bees, hens, peacocks and woodland critters are hiding! For Us They Fell is an exhibition about the human stories of the people of the Waikato and World War 1. The show includes objects donated or loaned by the families of those who served – medals, letters, photographs and so on – sourced during a roadshow around the region last year. Where: Waikato Museum. 1 Grantham Street, Hamilton City. Cost: Free Entry. Also free guided tours of the exhibition will be available on Thursday - Sunday, 1:30pm – 2:30pm. It’s raining outside so Sammy our host and Peppa Pig are playing a rainy day game called ‘Teddy’s and Dinosaurs’ and playing catch. There will be lots of singing and plenty of jumping in muddy puddles. Where: Te Awa, The Base (shopping centre). Cnr Te Rapa Road & Avalon Drive, Te Rapa, Hamilton. 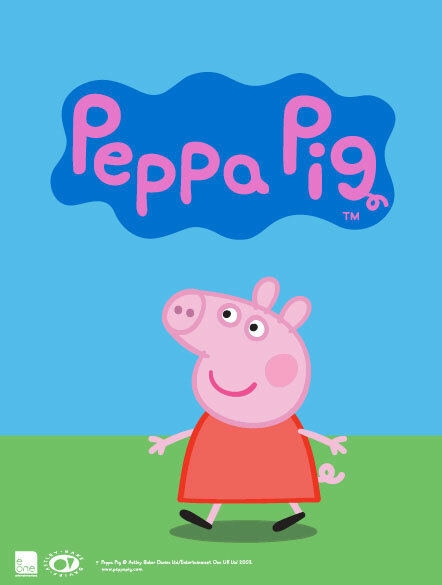 Time: Games at 11am and 12pm daily, and meet Peppa Pig at 1pm daily. This is a big whanau flagship event. 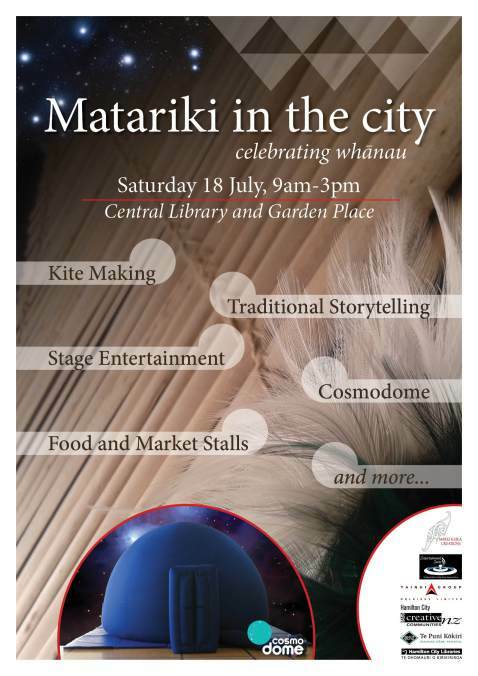 Come and join in on all the fun and performances: Stage performers, market and kai stalls and in Central Library manu aute (traditional kites), storytelling and an inflatable planetarium. When: Wednesday 8th July from 4pm till 7pm. This is an open day for everyone where displays will be available for the community to read and talk to staff with any queries. This is an evening of fun, laughter, dance, music, art and food for the whole family. There will be a tent with storytelling in New Zealand Sign Language. This popular Night Market used to be on Sunday night and it has changed to Saturday nights. This will be every Saturday from 6:00pm till 11pm. Parents with children aged 6 to 14 years invited to learn casting and fly fishing skills. This will be Tauranga’s first Motor Home and Leisure Show. Exhibitors and vendors will be able to showcase their great products in the most populous city. There will be campervans, caravans, tents, equipment and more. 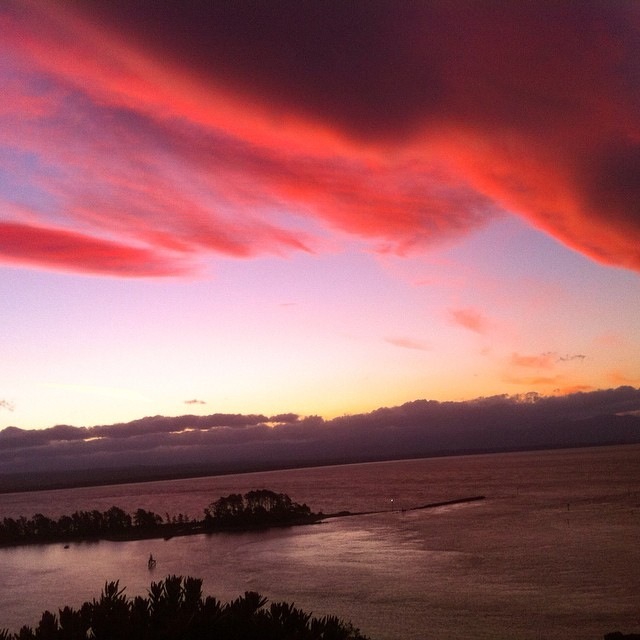 Taupo will have this show during the weekend of 20th – 22nd November. Activities include: Entertainment, mirimiri, spot prizes, health promotion, community information and resources, activities/games and more. Breastscreen Aotearoa screening unit will be on site. This is a free community event brought to you by Ngati Ruanui Healthcare and Tui Ora. BYO lunch or purchase food on the day. What: Elevate Christian Disability Trust meet twice a month. Ironside text: 027 2629420 will collect and drop off, you must book first. Pancakes, toast, homemade jams, coffee, tea, fruit juice, milo. A safe space to mingle and eat together. This is the perfect place for your creative child. We run different projects each day suitable for boys and girls aged 8 – 13 years (7 year olds are ok for some days). Join us for two different animated animal movies. The movies begin at 10am and 1pm. All welcome. Children must be accompanied by a caregiver. The library may take photographs or video recordings during events and programmes which may be used in our promotional material. Join Linda from the Kiwi Conservation Club for Nature activities. Come along and catch-up with your Deaf Community Members! Have a game of pool, watch sports, chat or watch the Darts Championships! Friendly reminder: the bar now has a club licence; do not bring your own drinks! Come out to Wanganui and join us to celebrate our 53rd Birthday. There is a yummy menu! So come along and join us for some laughter and fun! The outdoor rink is here again! They also have a new addition which is the FUN Slide! This activity is for the whole family to enjoy, it has been transformed into a winter wonderland. So why not go down and experience it? If you’ve never ice skated before, Bobby will be able to provide some aid and bring your confidence up. To mark this special occasion, Wellington City Council is preparing to present an unforgettable show in Parliament grounds for all New Zealanders to enjoy. 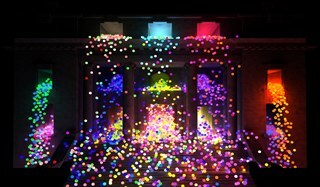 The Big Birthday Party, starting at 5pm, will be a two hour celebration with music icon and top Kiwi bloke Dave Dobbyn performing alongside the Orpheus Choir, followed by an exciting video-mapping experience, as projectors play with the architecture of Parliament House while telling the Wellington story. Look how lovely our sky was on Tuesday evening! This photo was taken from the top of Nelson. 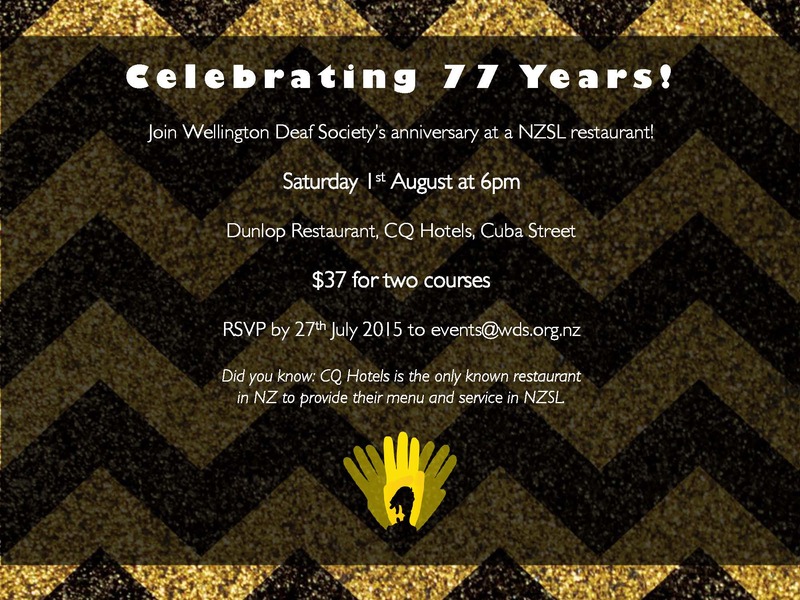 Come along and socialise with the Deaf community and students that are learning NZSL. Dinner is at a reasonable cost, with nice warm surroundings at the Suburban club. Where: Suburban Club 168, Tahuna drive Tahuna. Rainbow's 2015 opening day is on Saturday the 4th July. NDC will be having a potluck dinner and games night at Rachel's house. Please bring a potluck dish to share. There will be fun games too and if you require transport please let Rachel know. 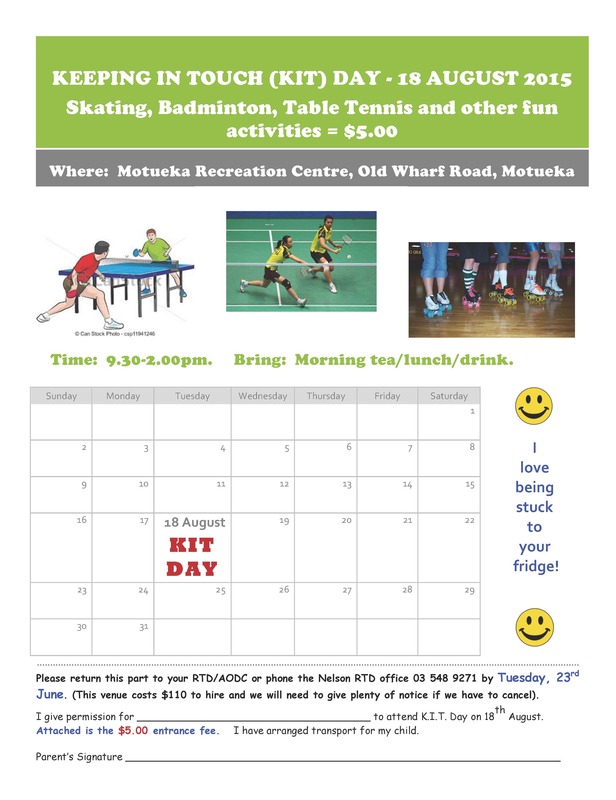 You are welcome to come along and meet the Deaf children in our Nelson area, there will be fun activities which include skating, badminton and table tennis. Don’t miss the many exciting activities happening during the Cadbury Festival, such as Cadbury Fun Day and the annual Jaffa Race! Or contact Anna for more information. School Holidays Start at the End of the week, why not check this out! The build-up to this year’s edition of ILT Kidzone is well underway with excitement building as July is finally here! There will be 170 activities to get involved with such as, Bungy Tramp, Clay Play, Incredible Edibles, the ever-popular Green Machines, Puddle Jumpers, Lego Land, Sand Land plus all new activities including the incredible new Spider Web. Families are being urged to get in quick to secure tickets as demand is always high for the 1800 available for each day of ILT Kidzone. Tickets can be purchased from the ILT Kidzone website, the Invercargill i-Site or until Friday the 19th of June, at any Southland District Council Office. and you become at High Risk of Fires in the Home, we want to know you are safe. Where: Civic Theatre , 88 Tay Street , Invercargill. With the instantly recognizable music of Tchaikovsky virtually a signature of classical ballet and the wonderfully dark story of good set against evil, Swan Lake is one of the most famous and loved of all works in the repertory. Production is by Evgeny Amosov for The Russian National Ballet Theatre is an especially appealing and popular one.